It does make for another long name! 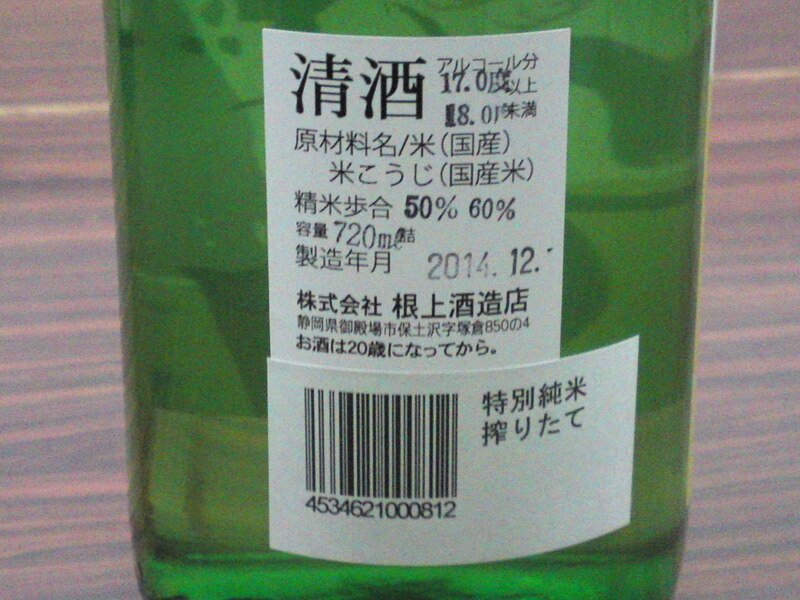 Shosetsu Honjyozo Nama (unpasteurized)Genshu (no pure water blended in)! The size, 300ml, makes it so practical for tasting! Taste: very fruity and dry well-rounded attack backed up with deep and pleasant alcohol. Complex. Pears, custard, banana, marshmallow with hints of oranges. Lingers only for a short while before before departing on a sweeter note warming up back of the palate. Varies little with food, but for a sweeter note. Overall: A solid and more complex sake than expected for such a seemingly humble status! 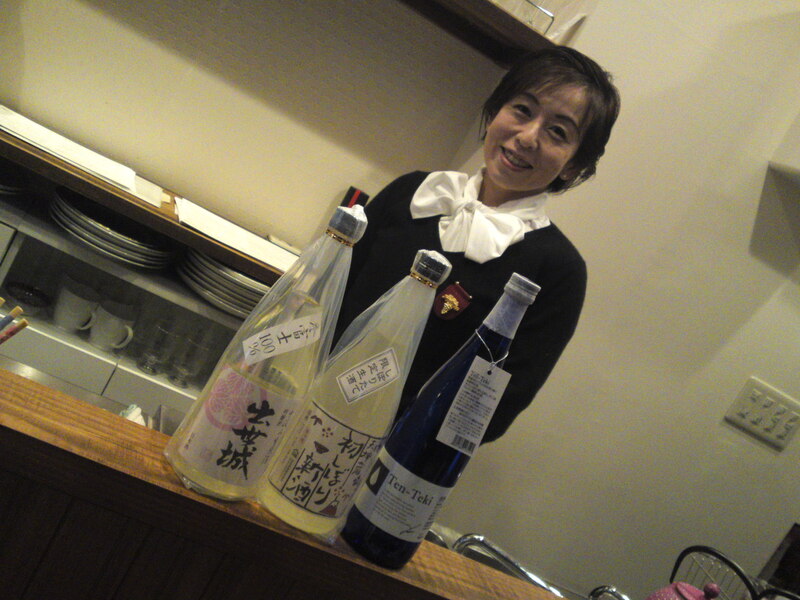 Obviously conceived to accompany heavy izakaya food, eminently enjoyable on its own. 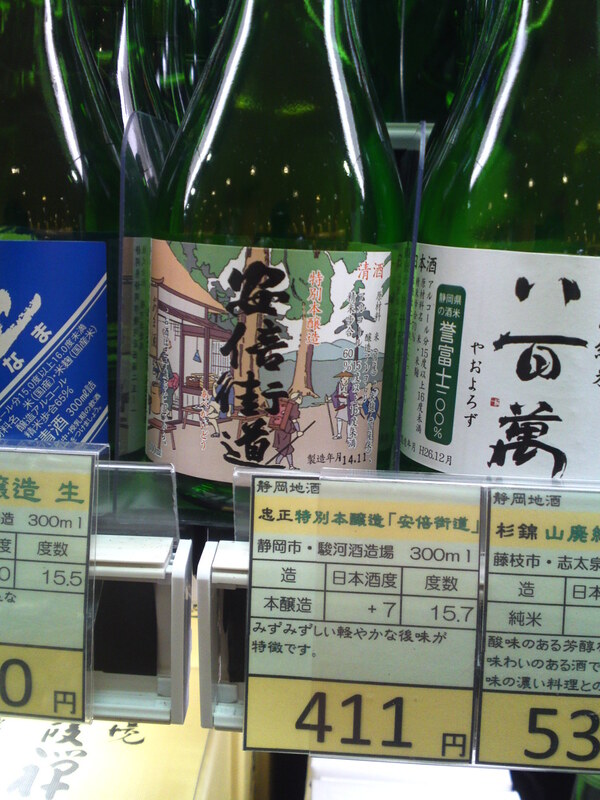 As many similar sake in Shizuoka Prefecture it does marry perfectly with cheese! Bring to a friends’ party or BBQ. You will surprise quite a few! 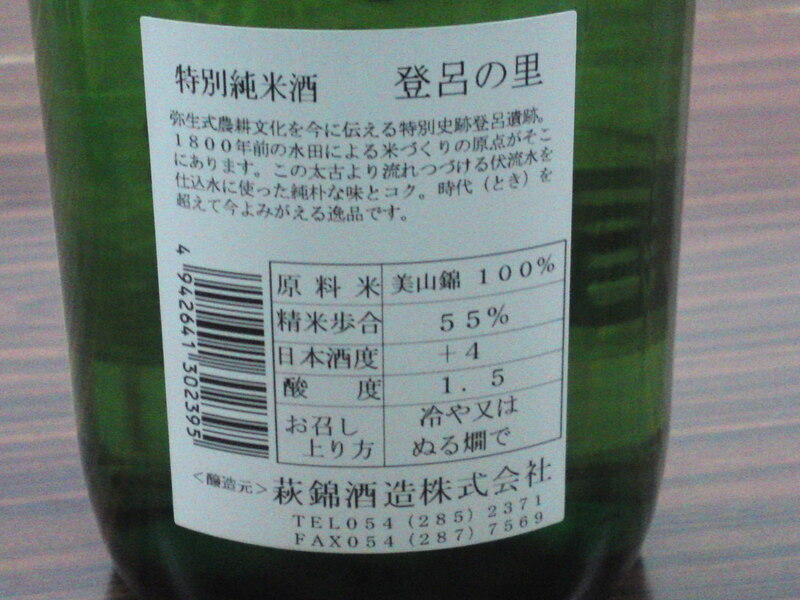 Abekaido is one of the brands taken over by Suruga Brewery when they acquired the license of defunct Yoshiya Brewery in Shizuoka City. 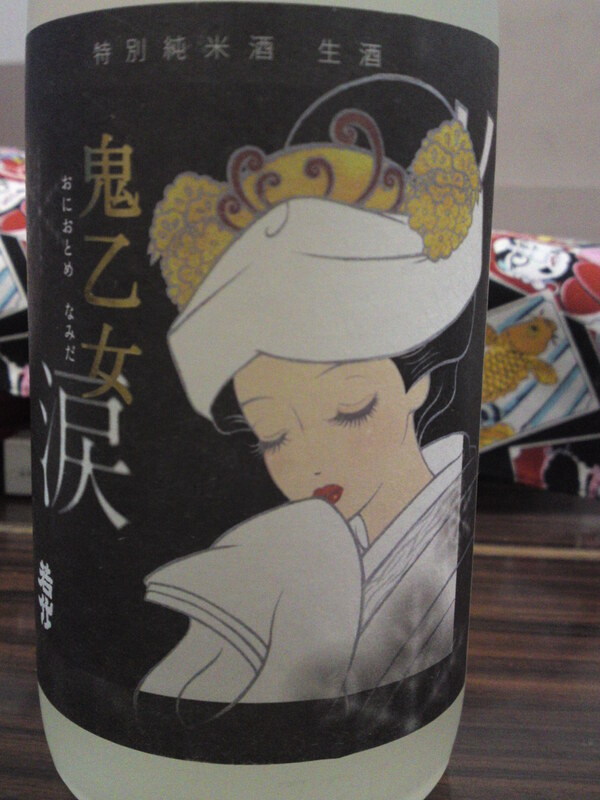 It was certainly worth it what the beautiful label and the exquisite sake! This particular brand is readily available in 300 ml bottles, the perfect size for tasting and present/souvenir! Taste: dry and fruity attack backed up with pleasant alcohol. Complex: pears, green apples, notes of banana, almonds oranges. Lingers for a short while before departing on a slightly sweeter note with dark chocolate, milk coffee and nuts. Varies little with food. Marries beautifully with any kind of food, but particularly with heavy food, Japanese or Western. 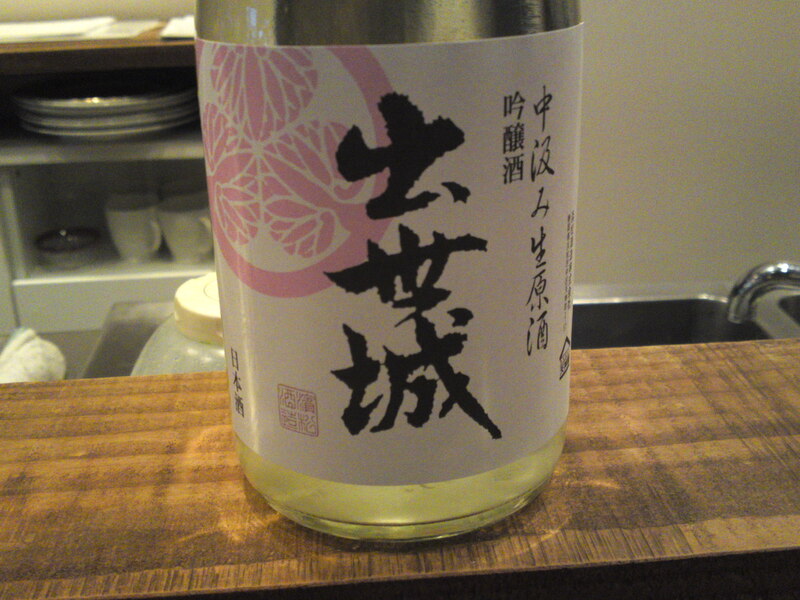 Overall: A solid, reliable and complex sake obviously conceived to accompany food. Complex enough to ask many questions. A sure value one expects to taste and enjoy again every year! Not as dry as expected, would do superbly with cheese and cold meats in particular in lieu of a strong white wine. Owner Hiroko Hasegawa/長谷川浩美さん called me to to inform me she had received the first batch of sake brewed by Hamamatsu-Tenjigura Brewery in Hamamatsu! This one particularly interested me! 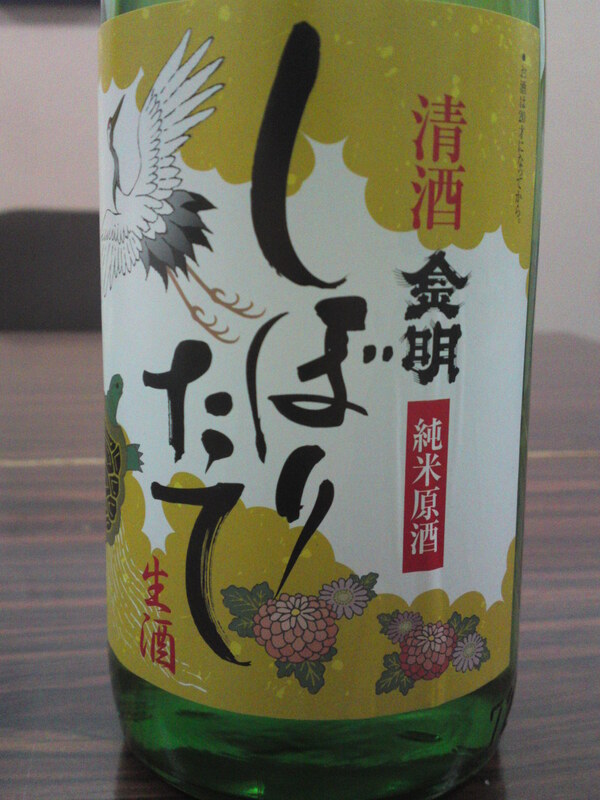 It is a “Shuseijo” ( the brewery’s main brand! 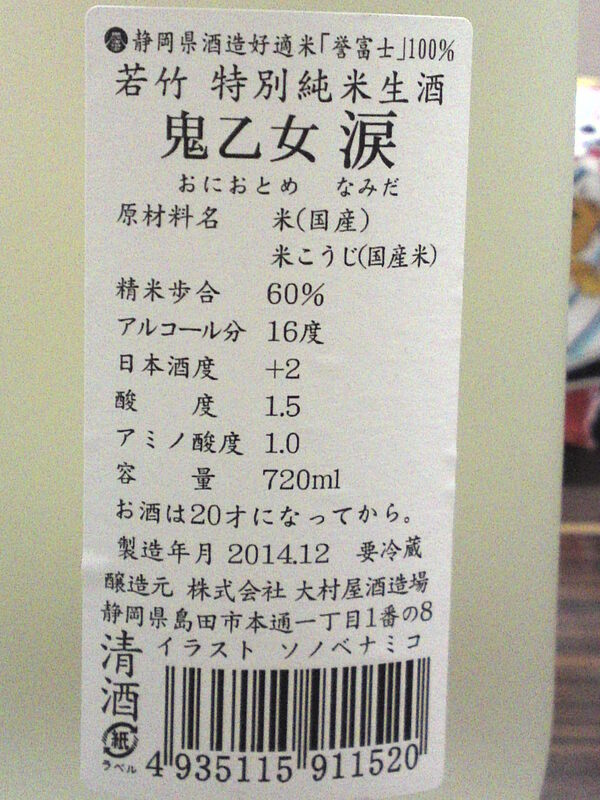 ), Ginjo Fujihomare (sake rice grown in Shizuoka Prefecture) Nakakumi/中汲み (beginning and end of pressing not included) Nama (unpasteurized) Genshu (no pure water blended in)! Taste: Strong and well-rounded attack backed up with pleasant and puissant alcohol. Lingers for a while with marshmallows and peach before ending up with dry oranges. Superb with cheese, soft Gorgonzola in particular. Try it with Munster cheese as it beautifully enhances the smoothness of the cheese! Should be perfect with pork meats and sausages! Overall: Surprisingly elegant and easy to drink in spite of strong alcohol contents. Its complexity will please ladies in particular. Superb on its own, it would nonetheless be extremely attractive paired with cheese, particularly soft Gorgonzola or Munster! Can be eminently enjoyed as aperitif or digestif slightly chilled or at room temperature. Extremely good value and well above average for similar sake! This is another long-selling brew by Negami Brewery in Gotemba city on the slopes of Mount Fuji! it is brewed to coincide with the winter/ end of the year/New Year holidays with the same label every year bearing the lucky turtle and crane! 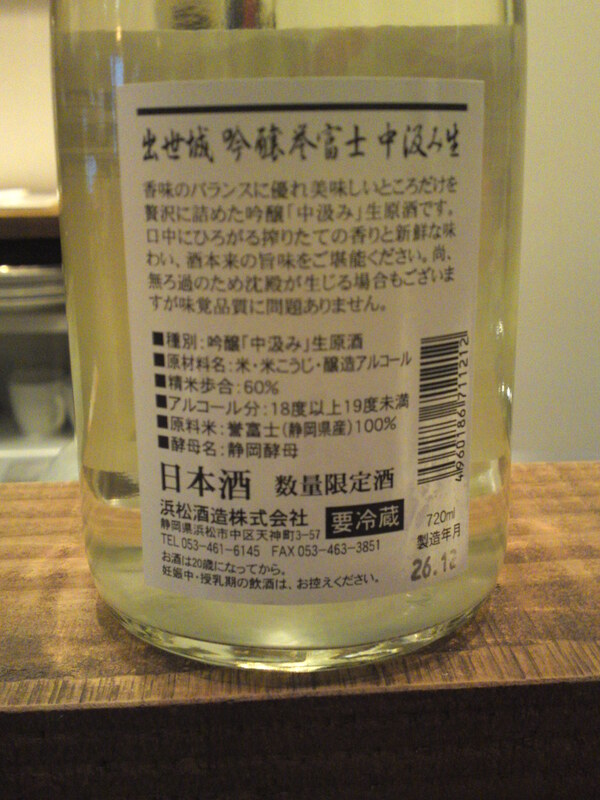 Note again this is shiboritate (just pressed) junmai (no pure rice alcohol blended in) genshu (no pure water blended in) nama (unpasteurized). The “real” product! 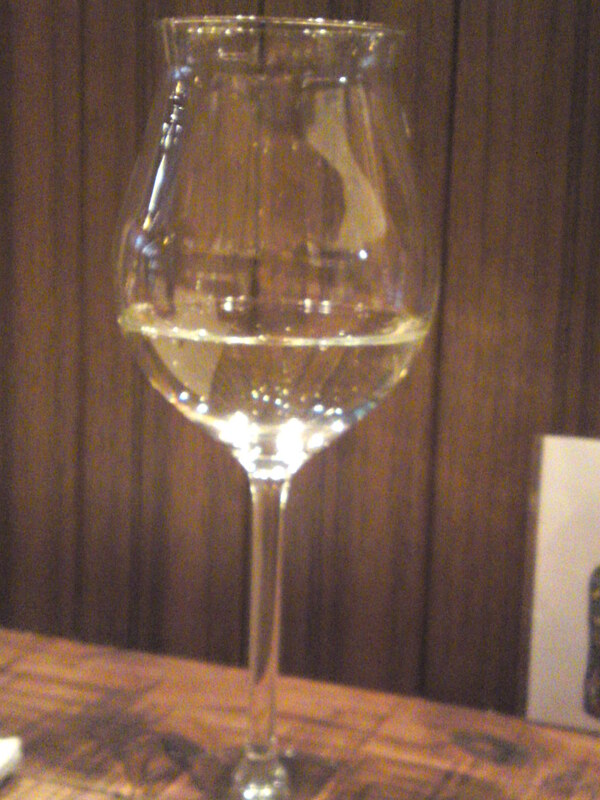 Taste: very dry and fruity attack backed up with puissant junmai petillant. Lingers on palate for a short while before departing on an even drier note with more oranges. Takes on an even drier note with food with more oranges. 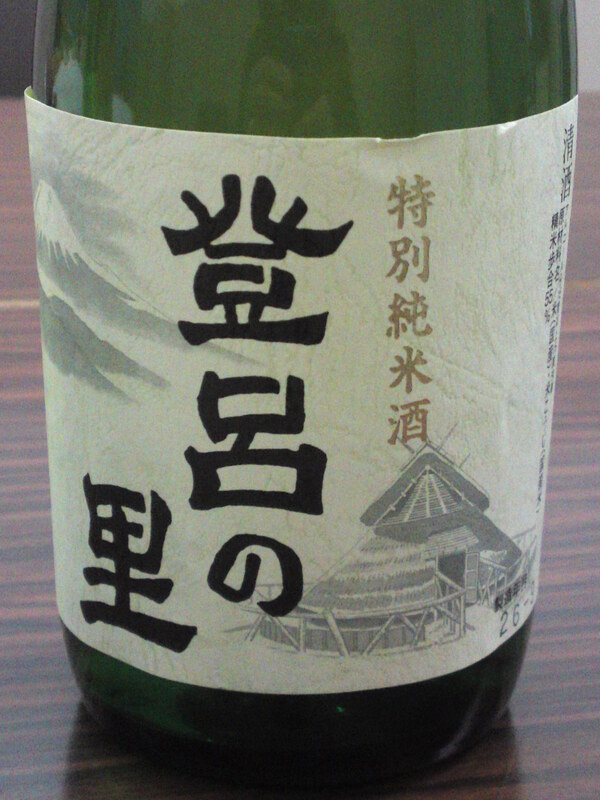 Overall: Very dry, fruity and elegant sake in spite of its high alcohol contents and “nama” nature. 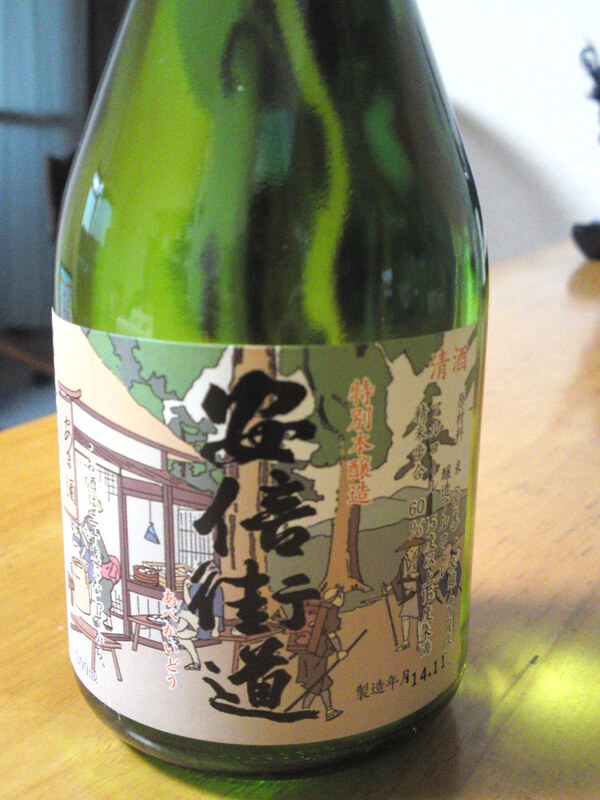 The kind of sake to bring as a present as not only enjoyable on its own but the beautiful label. Oomuraya Brewery has now produced this seasonal series called “Oni Otome/鬼乙女/The Goblin’s Bride” for two full years with growing success to the point that sake lovers are inquiring about its implementation every three months! The reason for the birth of this new brand partly lies in the fact that Oomuraya Brewery’s nationally famous “Oni Goroshi/鬼ごろし/Killing a Goblin” needed a partner! This winter edition is called “Namida/涙/Tears”! Tears of Joy naturally. Note that the Goblin’s Bride’s horns are hidden on this particular label! And the label background color is black to enhance the white of the wedding dress! Lingers only for a little while before departing with hints of oranges. 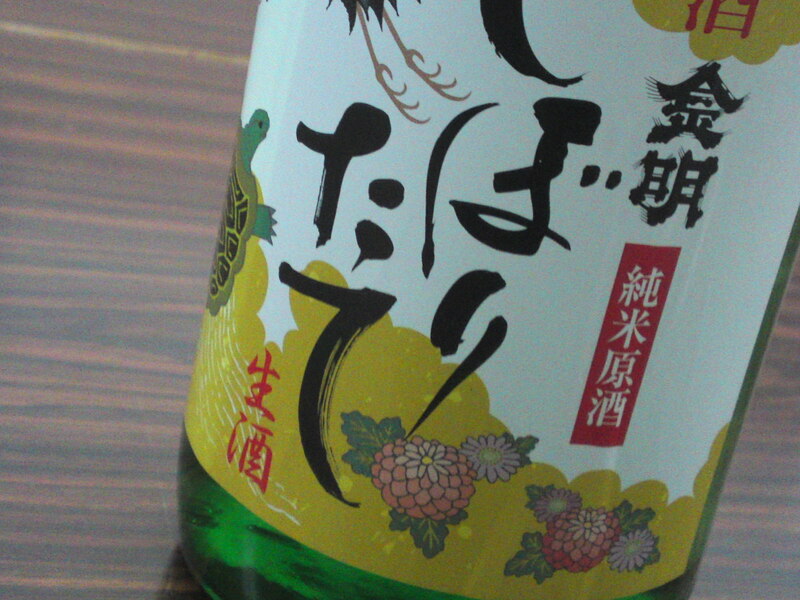 The junmai petillant makes a comeback with every sip. Stays true to its first impressions all the way through. varies little with food , but for a somewhat sweeter turn with more oranges. 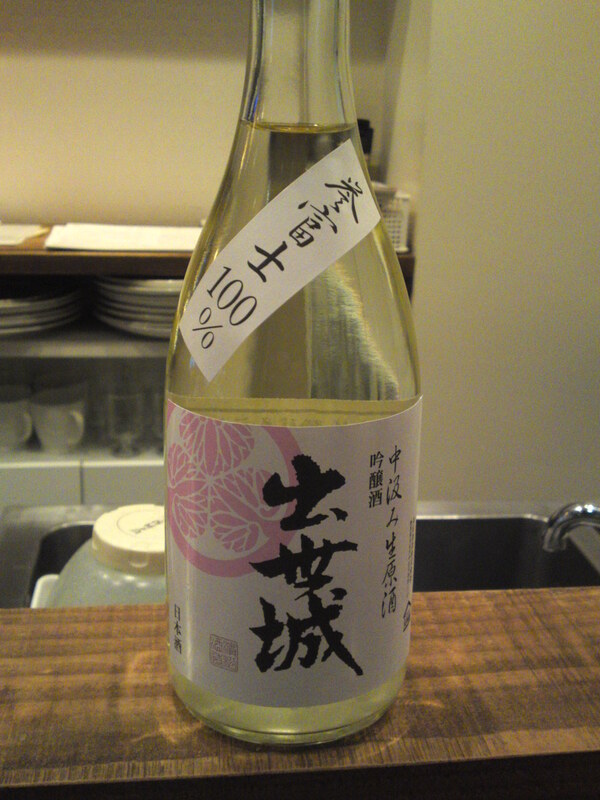 Overall: A very solid and reliable sake obviously conceived to accompany heavy food in izakaya. 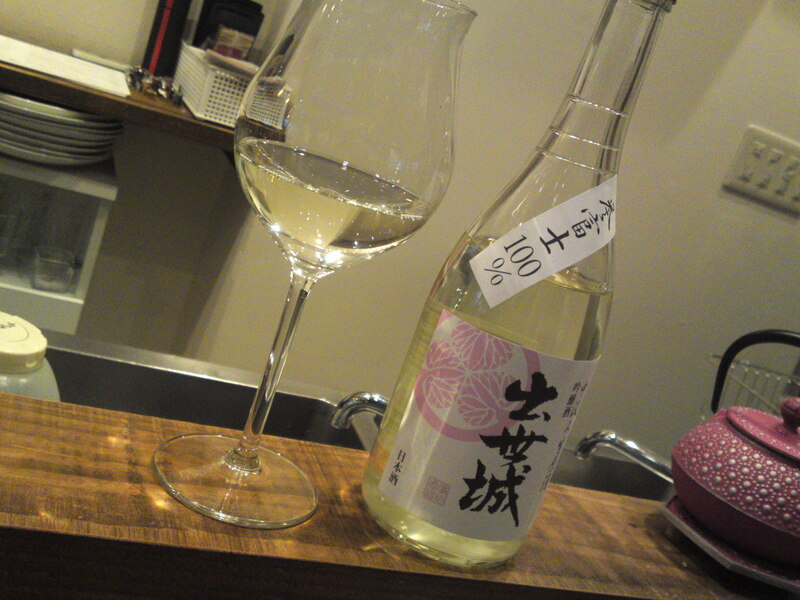 Elegant enough to be appreciated on its own by dry sake lovers. Its complexity will please the ladies in particular! Haginishiki Brewery in Shizuoka City has been brewing this particular sake for many years and has become a “regular” in downtown izakayas! “Toro no Sato/登呂の里” stands for the “Home of Toro Ruins”, a nationally famous 1,800-year old archaeological site! Complex: almonds, chestnuts, dark chocolate. Disappears fairly quickly warming up back of the palate before departing with more dark chocolate and hints of oranges. Don’t vary much with food but for a drier note. 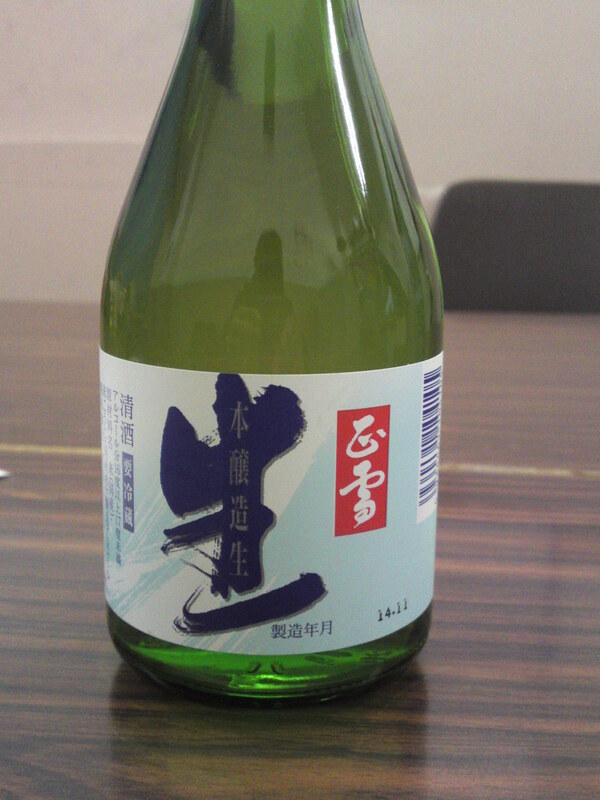 Overall: Very solid and reliable sake. No wonder it is such a long-seller! Perfect with heavy food, especially izkaya fare. Take it to a BBQ!